In the spirit of Tony Hallett’s blog post last Friday here are more memories from life at a late 90s/early Noughties dot com start up. Tony and I were colleagues at Silicon Media Group (previously NMTV) and we worked on the business technology website silicon.com (previously ‘Project X’). As another former colleague Graham Hayday (now of the Guardian) will remember, when we launched it wasn’t all about the web. In our (my?) rather clumsy pitch of early 1998 to the great and good of the London technology scene we were a “tri-media operation, incorporating another medium: video”. Yep, we were probably half a decade too early into video on the web. The screenshots below show the perfect melding of two of the media: CD and video (a quarterly print publication was also part of the pre-launch plan). We did a few – okay, maybe just two – of these Silicon Reports. 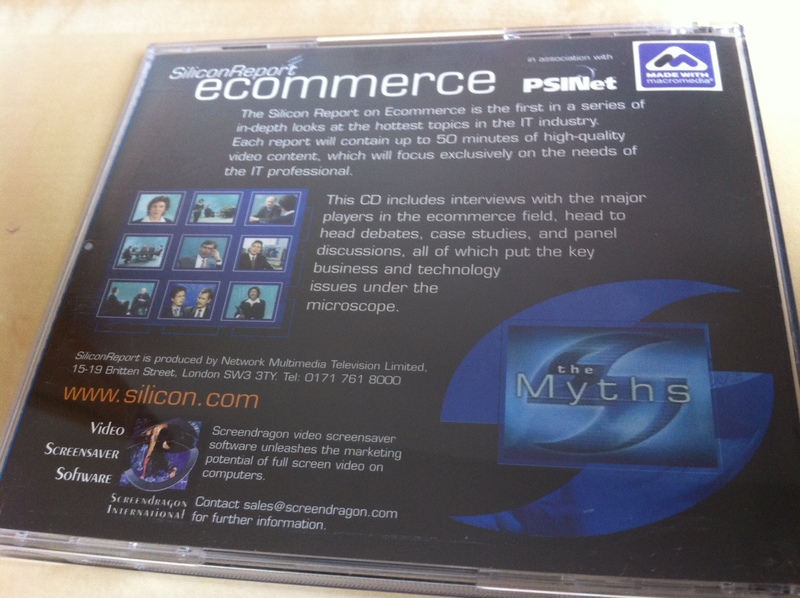 The very first Silicon Report CD featuring “up to 50 minutes of high-quality video content”. Among the Silicon.com alumni on the celebrity squares-style cover are Anna Russell and Sarah Left (appropriately, top left); Sarah Mills (most of the second row); me (with my finger in my ear for some reason); and Ian Jones (second from left, bottom row). Bottom right is regular contributor Rene Carayol but I’m struggling with bottom left. Any ideas? The back cover features more faces including — middle, bottom row — a young Nick Clegg*. Below the pictures are the contact details which include an ‘0171’ London telephone number which probably helps to date it. Back on the front, there’s the added enticement of a Silicon Screensaver. Finally, and for the avoidance of any doubt, that cover price on the top right hand corner is not £2.95. When Is The Best Time To Publish Online? Larry Weber thinks he knows. In his latest book Sticks & Stones: How Digital Business Reputations Are Created Over Time and Lost in a Click, the co-founder of PR giant Weber Shandwick says that if you are posting a video to YouTube, do it at 9pm EST. That’s a rather anti-social 2am in London, and 3am across much of continental Europe. Your video will be up for European viewers to watch before they go off to work or school and you’ll catch the eye of US viewers winding up their weekend web activities. So there you go. Simple. I can’t vouch for the success of Weber’s magic hour but it does point to a shifting pattern in internet consumption habits. In the (not too distant) past, successful pick-up meant posting in office hours. The logic was simple – most of us were online most of the time Monday to Friday, 9am-5pm. Indeed, at Channel 4 News the race is still on to get the nightly Snowmail out before 5pm. Miss the slot (and we often did) and not only would you get complaints the following day from people picking up an out-of-date ‘what’s coming up on the show’ newsletter, you’d also see a significant reduction in click-throughs. Even across the working week, some days are better than others. 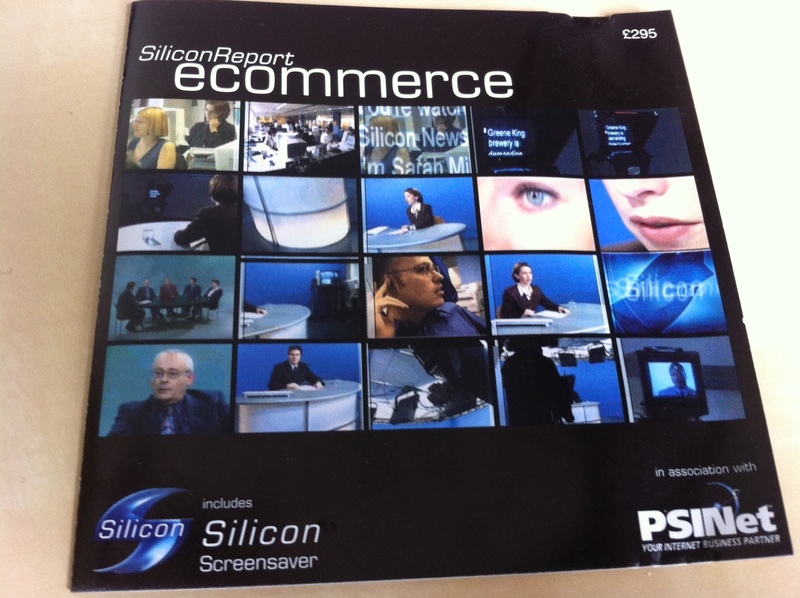 When we launched silicon.com in the late 1990s we discovered that an email newsletter sent out on Tuesday, Wednesday and Thursday would generate more traffic than one sent on a Monday or Friday. And then there are the daily spikes. Lunchtime and towards the end of the working day still register – the latter enjoys the double-whammy of not only being the end of the European work-day but lunchtime on the east coast of the US. Much of the above still holds true, but now we’re online across more hours of the day, seven days a week the old assumptions are being tested. Nevertheless, 9pm EST? I’d like some proof. Posted on August 14, 2009 August 14, 2009 Categories Publishing modelsTags Channel 4 News, silicon.com, YouTube2 Comments on When Is The Best Time To Publish Online?